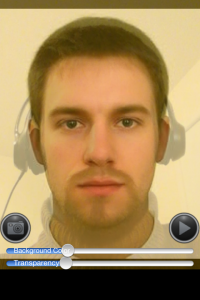 A while back I created an iPhone app that helps me create a composite like the one below. Can observing such a composite have an impact of attributing the qualities perceived in the composite to oneself? 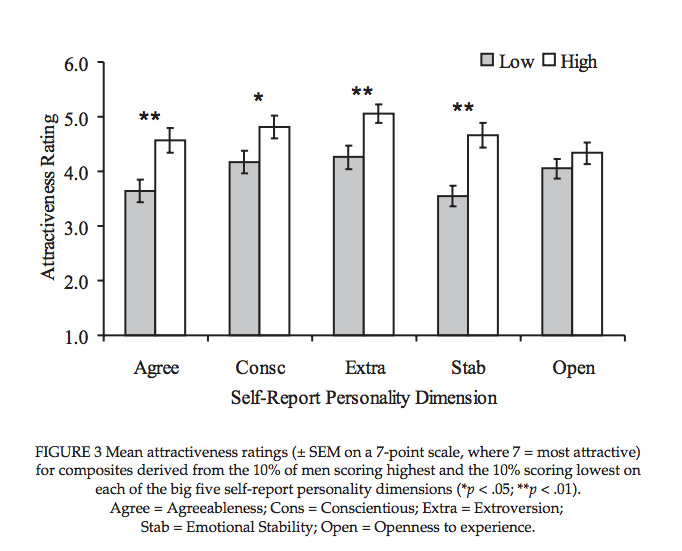 For example feeling more open or extraverted. The reason I'm asking is that I foundthis answer to question about facial features and personality. Within an answer, there's a link to this paper: Personality judgments from natural and composite facial images. When using my app, the user's brain is tricked into recognizing the composite image as one's own, because it is made of a live camera image + static image, and the image can blink, smile, frown, etc. The brain merges the two images, potentially distorting the true geometry of one's face by perceiving a composite image. For example, people with facial features that elicit attributions of agreeableness may be treated as more trustworthy and may perhaps consequently develop more agreeable personality characteristics. 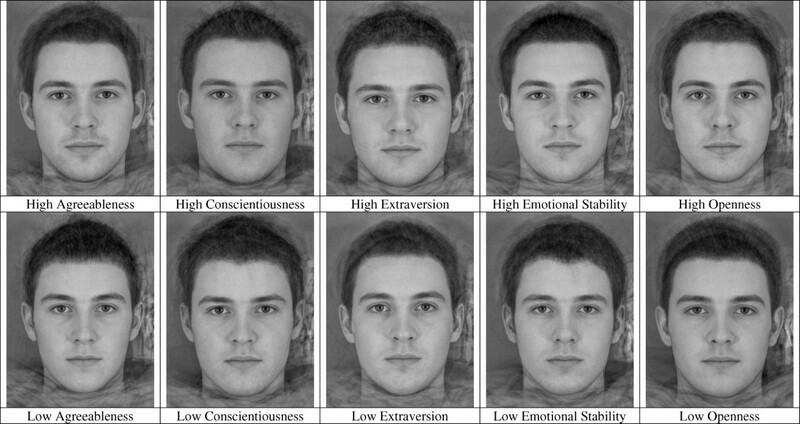 I'm interested if perceiving such composite can activate the same mechanisms used to judge other faces, thus creating the same self-fulfilling prophesy and having an impact on one's personality? Probably a part of the answer to the question is in answering the question: "does one's own image in the mirror affect one's personality?" Browse other questions tagged social-psychology perception personality or ask your own question. Does the lexical hypothesis have any role in 'creativity'?